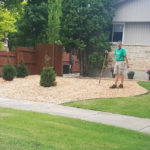 The Best Yard Clean Up Services in Winnipeg, MB. 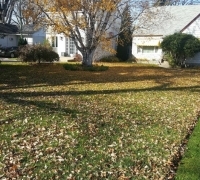 We clean up neglected yards and properties in Spring and Fall. 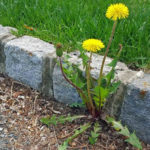 The larger your yard and the more plants, shrubs, and trees it has surrounding the property, the more work it will be for you or someone else to maintain. 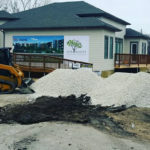 When a property has been neglected for a long period of time, the task of just trying to maintain the yard and landscaping can become overwhelming. If you need help to get your property back into a manageable state then we’re glad you’ve found our website! 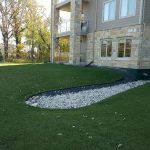 Terrace Property Maintenance Ltd. Is a full-service landscaping and property maintenance contractor based out of Winnipeg, Manitoba. 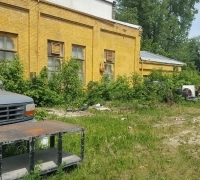 We specialize in yard and property clean up services for residential and commercial property owners including leave collection and removal, seasonal clean ups, brush removal, overgrown lawn cutting, rental property care, and landscape material deliveries. 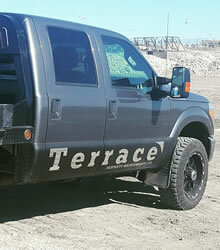 Whether you’re looking to improve the curb appeal of a home you’re about to put on the market or the home of a loved one who simply can’t keep up with the workload the team at Terrace Property Maintenance Ltd. Will be able to help you get your property back into better shape. If you own or manage a property that is need of yard or a garden clean up the process works as follows. You call or email us with an estimate request. We come and assess the scope of work and man hours required. We will listen to your concerns and answer any questions. We will provide you with a written estimate. We will arrive on the scheduled day and clean up your yard like a boss! For most average sized lawns and properties this entire process can be completed in just a one day. For much larger properties such as acreages or estates that have been neglected or not kept up then your clean up could take an additional 1 or 2 days. Either way you’re going to end up with a property that looks a lot nicer than when we started. 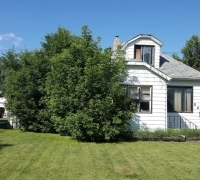 Why Choose Terrace Property Maintenance Ltd. For Yard Clean Up Services in Winnipeg, MB? 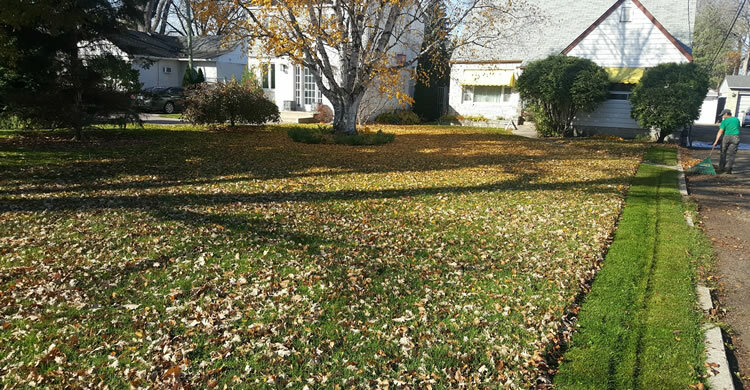 If you’d like to receive an estimate for yard and property clean up services from Terrace Property Maintenance Ltd. please give us a call (204) 202-6939 or send us an email through our contact form and we’ll get right back to you.